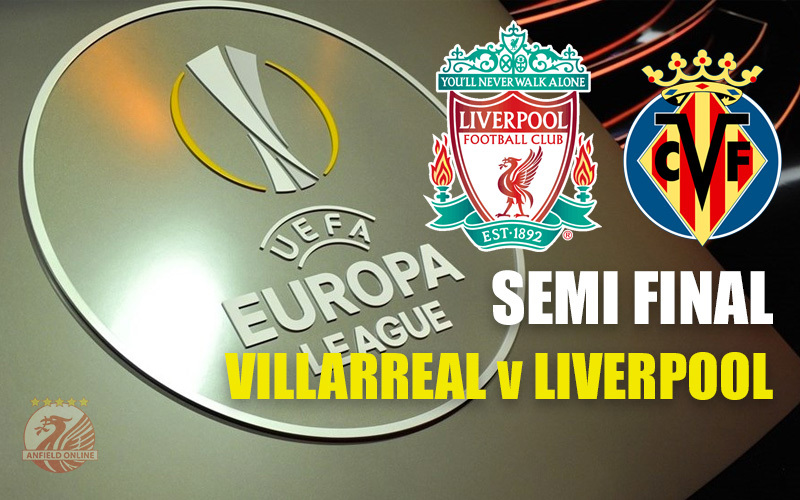 Liverpool will take on Spanish side Villarreal in the Europa League semi final. The two sides have only ever met in a friendly - this will be the first time the two have faced each other competitively. To reach this stage the reds have knocked out Augsburg 1-0, Man United 3-1 and Borussia Dortmund 5-4. Villarreal have beaten Napoli 2-1, Bayer Leverkusen 2-0 and Sparta Prague 6-3. In the other tie current holders Sevilla face Shakhtar Donetsk for a chance to get to the final in Basel on the 18th May. Liverpool will play the first leg away at the El Madrigal stadium on the 28th April, with the second leg at Anfield on the 5th May. Liverpool's qualification for the final is likely to impact their Premier League schedule. With the televised away game at Swansea set to be moved back from the 30th April, and the home game against Watford set to be moved from its current 3pm kick off on the 7th May. Villarreal Club de Fútbol, to give them their full title, are nicknamed the Yellow Submarines, and play at the 25,000 seat stadium Estadio El Madrigal. They memorably knocked Everton out of the Champions League qualifying stage just months after Liverpool had won the cup in Istanbul. In 2008 they finished in 2nd place in La Liga to Real Madrid, their highest ever finishing position in the Spanish league. In 2011 they suffered a shock relegation before bouncing back to the top flight the following season and briefly led La Liga after a couple of months this season. This coupled with their arrival in the semi finals means they are a team that means business. This is the third time they have reached the semi finals of the UEFA Cup/Europa League. They also reached the semi final of the European Cup back in 2006. For Liverpool this will be their 14th European semi-final opponents and their 5th time in the UEFA Cup/Europa League semi finals. Of that 5 it will be the 4th time they have faced a Spanish club. Looking forward to these two games immensely. And they will be here before they know it. 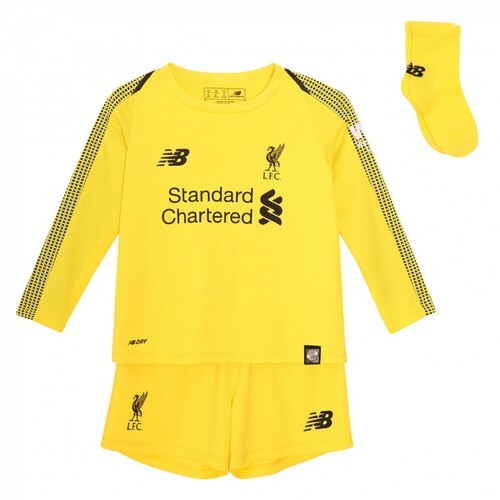 Like Klopp said – all good sides. You don’t get this far travelling for games around Europe in midweek without being decent. Hopefully we can do what we didn’t do in Dortmund and get a deserved win in the first leg. COME ON RED MEN! 14th time in a European semi-final – what a history we have!